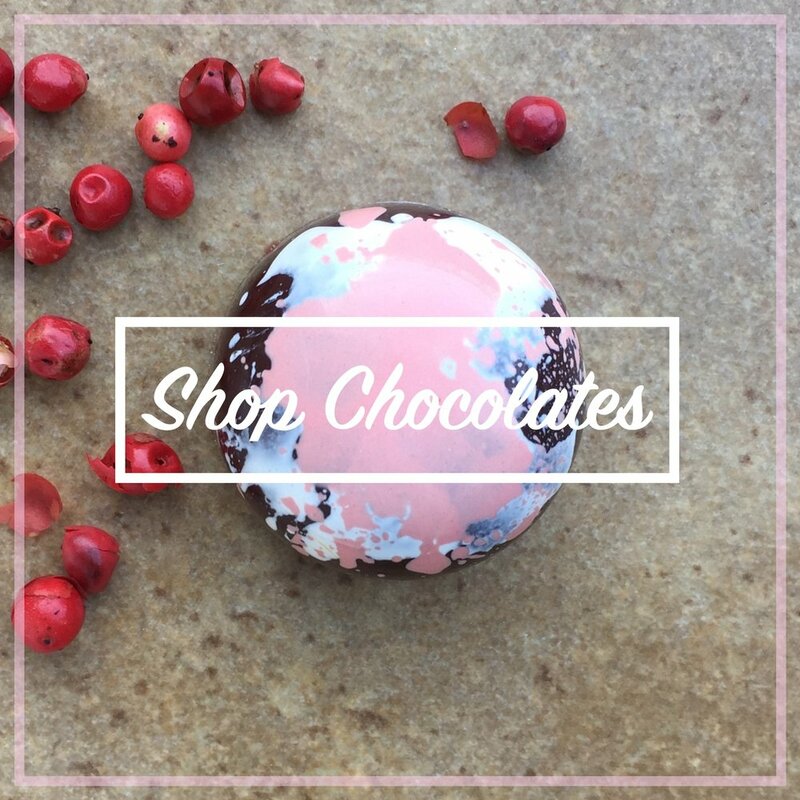 We're an online shop selling chocolates made in San Francisco. Buy chocolates now. 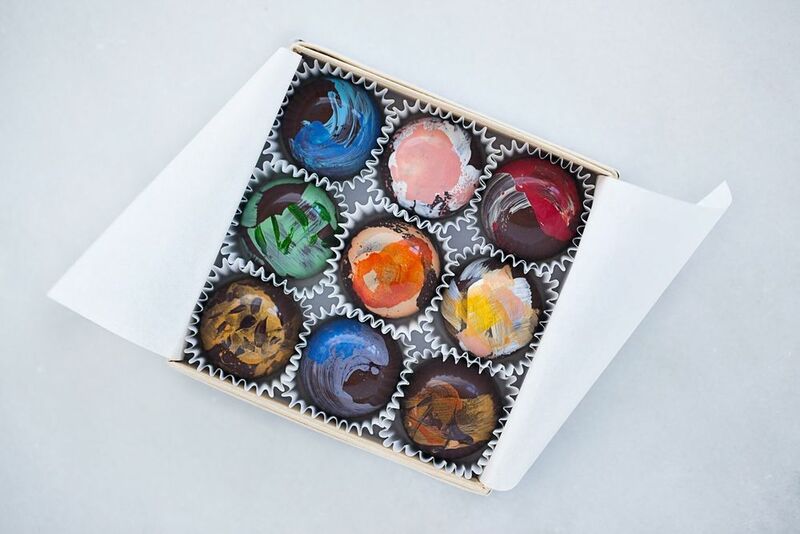 Cadence Chocolates makes hand-painted chocolates with delicate shells and rich, flavorful ganache centers. Whether you are celebrating something special or want to add decadence to your weeknight dinner, we are here for you. Let's talk. 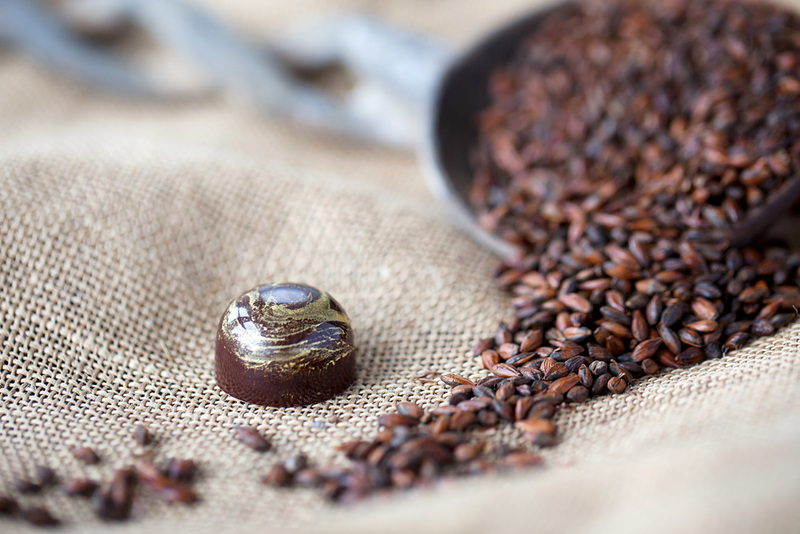 What makes our chocolates amazing? 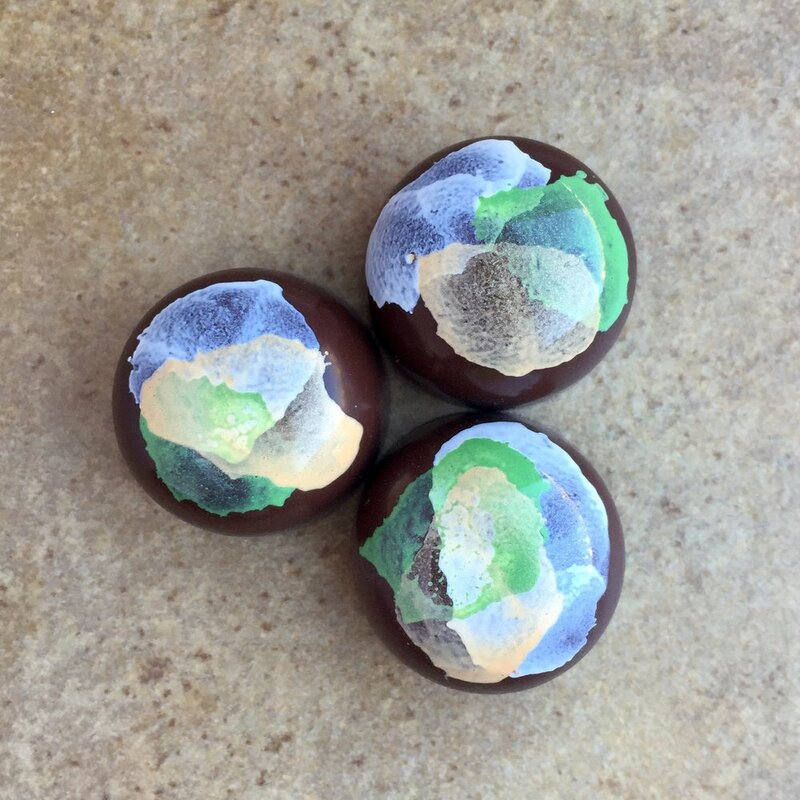 We're really great at (and not very humble about) vegan chocolates, dreamy abstract designs, and bespoke flavors that capture your imagination and experiences. Storefront-free is a great thing. While we do not have a storefront, we offer complimentary bike delivery to most neighborhoods in San Francisco. Bernal Heights, Mission, Downtown, Soma, Financial District, Western Addition, Nopa, Haight Ashbury, Lower Haight and Inner Richmond. Feel free to check in with us on possible delivery fees beyond these places (we want to be kind to our bike delivery folks). 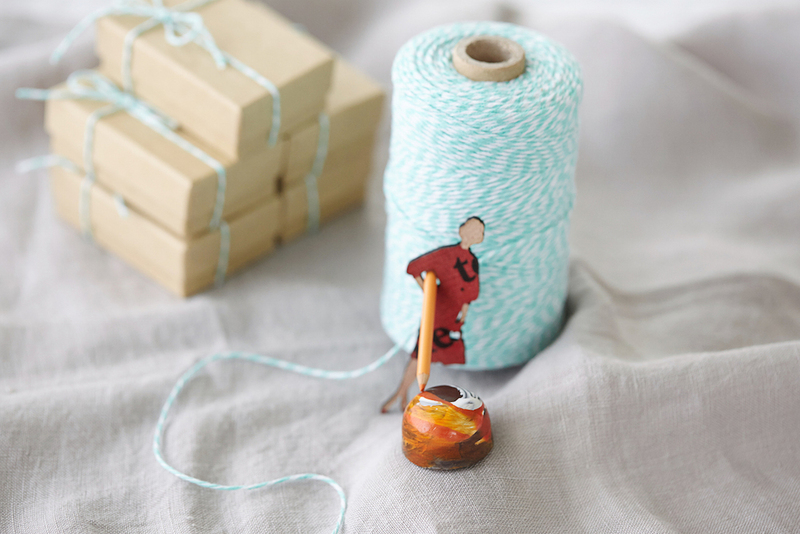 Want to learn the magic behind your favorite sweet? 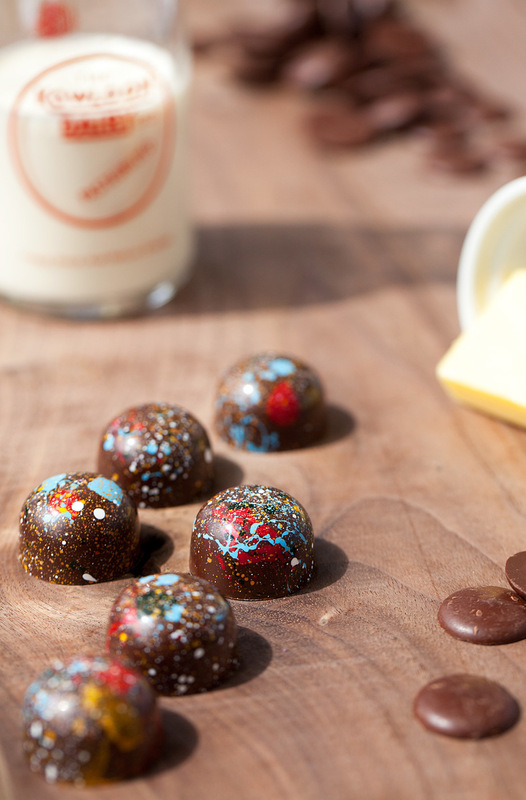 Chocolatier Melissa will teach you and a friend the basics in the comfort of your home. Learn: Infusion, emulsion, tempering and hand-rolled truffles techniques. Time: 2 hours of class, plus 15-30 minutes on either side for setup and breakdown. Investment: Some kitchen prep and information from your end, $300 for 1-2 people. Just like the namesake cocktail, our Negroni bonbon is made with gin, Campari, and vermouth. The cream is infused with juniper berries to enhance the herbaceous qualities of the gin. 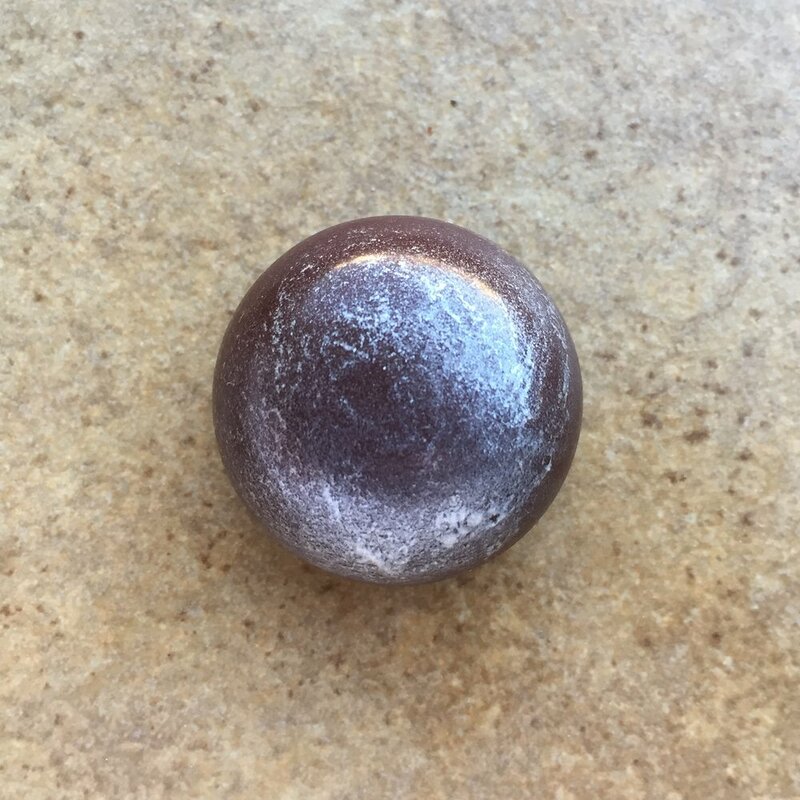 BONBON: How we refer to our handcrafted chocolates with thin shells and luscious ganache centers. Also known as truffles. CADENCE: Rhythm. 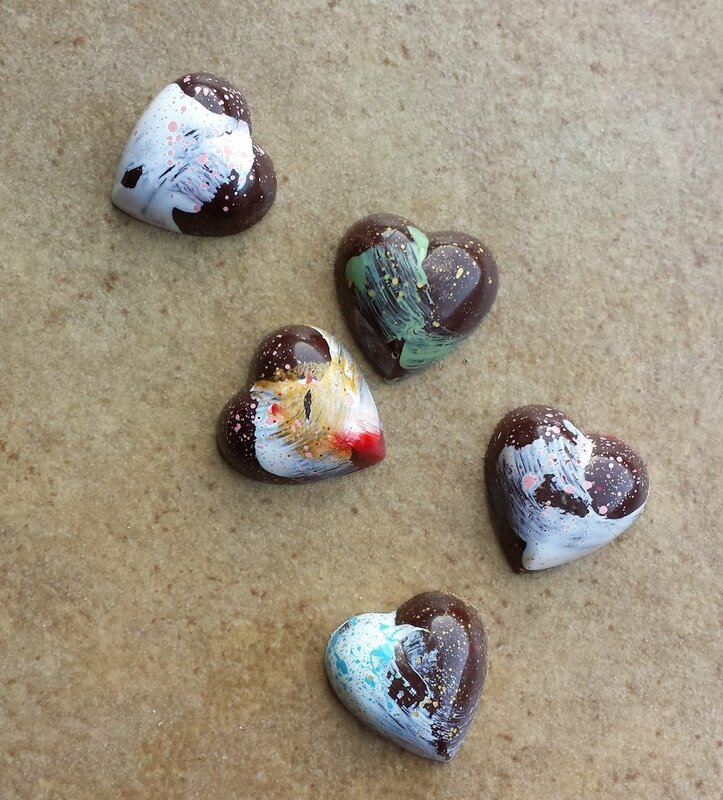 A nod to musicality and the feeling you get while making bonbons. CHOCOLATIER: A person that primarily creates confections utilizing chocolate. GANACHE: A rich filling made from chocolate, cream, and butter at its most basic. SHELLING: The process of lining chocolate molds with tempered chocolate. Award-winning Cadence Chocolates are proudly made in San Francisco by Chocolatier Melissa Santos. 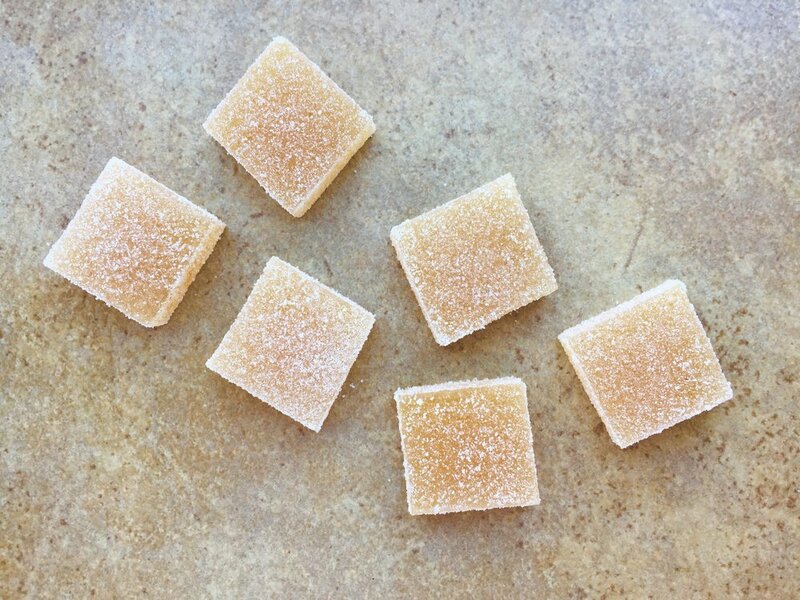 Our fillings are made with organic cream, coconut cream, and nut butters blended with GMO-free, fair trade chocolate from Guittard (and sometimes Cello, Dandelion, Felchlin, and Valrhona for special occasions). When we're not using dairy, we make the best vegan chocolates you've ever tasted. We're just as shocked as you. If there's ever an issue with a delivery, please contact us as soon as possible and we'll make it right.